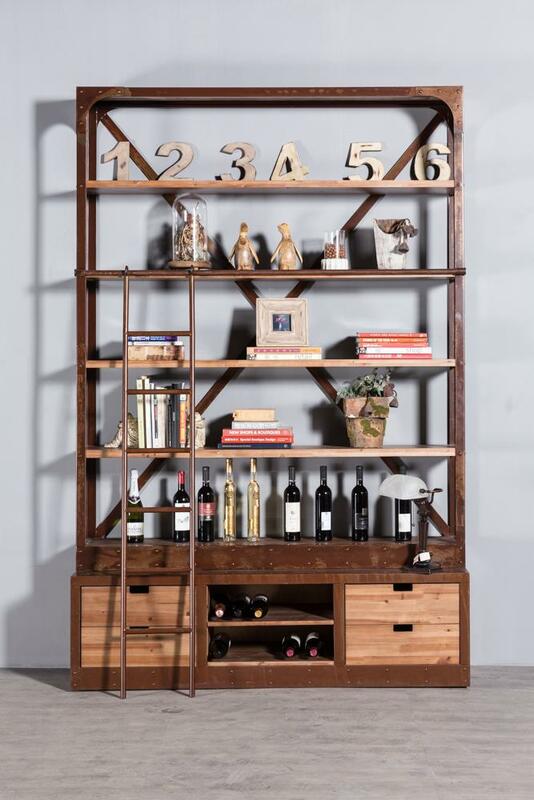 This retro bookshelf is made of Chinese fir finger plate and round iron pipe. The dimensions are 1620 mm long, 450 mm wide and 2480 mm high. Nordic style. A bookshelf can also be used as a shelf.